Sometimes, there's just no avoiding the occasional cash emergency. 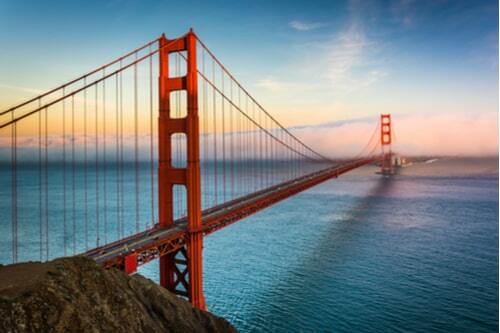 That's why we've extended our reach to residents near San Francisco as well as other parts of The Golden State. We have over 100 stores open 6 days a week ready to assist you with your personal loan needs. 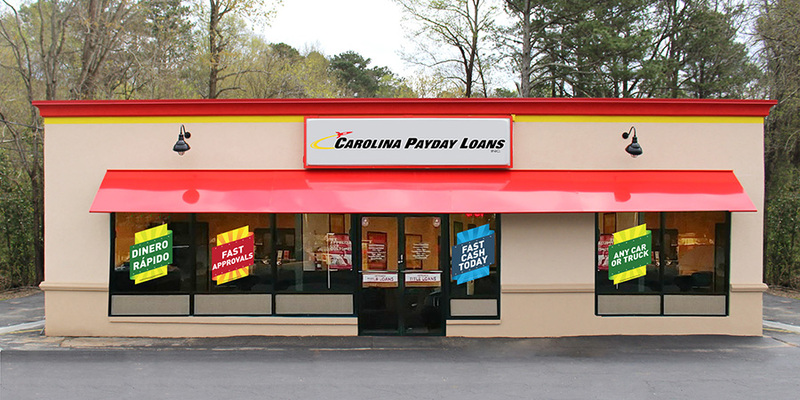 No matter your financial situation, a quick approval process from your nearby Fast Auto and Payday Loans, Inc. store could result in same-day cash. Contact us today and find out if you qualify for fast financial relief.